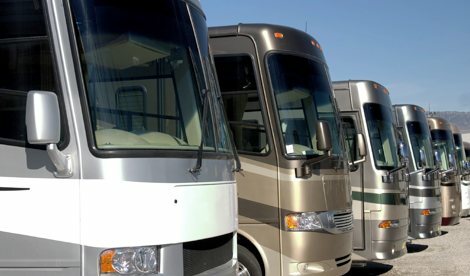 Recreation vehicles, or RVs, comprise a whole family of vehicles that combine transportation and temporary living quarters for recreation, camping and travel. 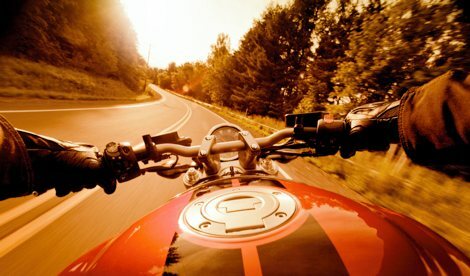 Some provide a simple place for sleeping and eating, while others are luxury lodges on wheels. 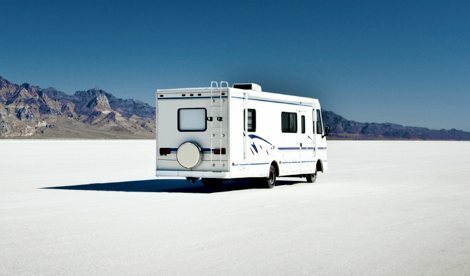 Whether you want a Type A motorhome or a Type C motorhome, we can help you understand what to expect. 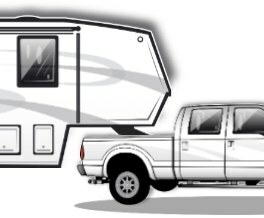 An RV designed to be towed by a motorized vehicle (car, van or pickup truck) and of such size and weight as not to require a special highway movement permit. 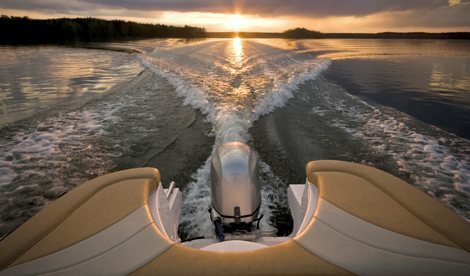 Towable RVs do not require permanent on-site hook-up. 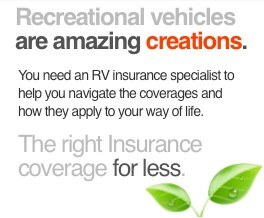 Click on an RV for more information. An RV built on or as an integral part of a self-propelled motor vehicle chassis, combining transportation and living quarters in one unit. 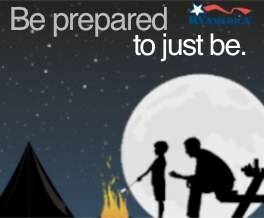 Click on an RV for more information.